I’m really glad that you clicked on this article (not just because I wrote it) because Slovenia is one hell of a destination. 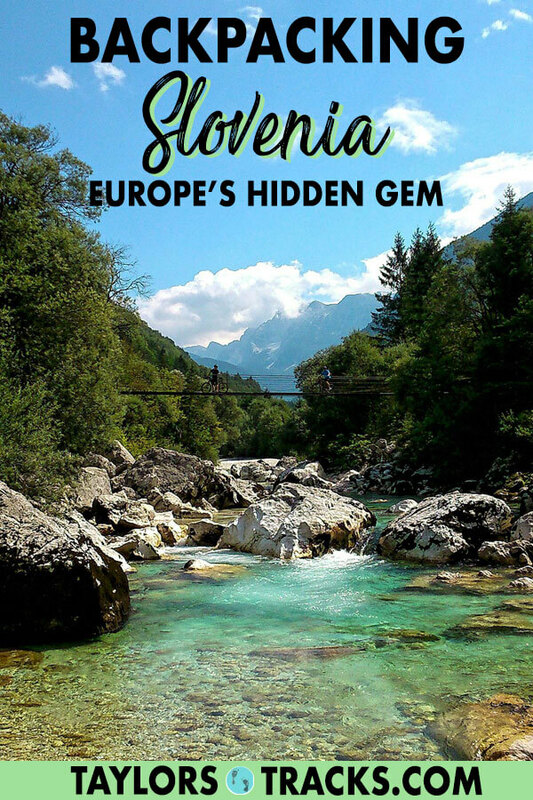 I’m here to help you create the ideal Slovenia itinerary for your upcoming trip so you can explore the best of Europe’s hidden gem. 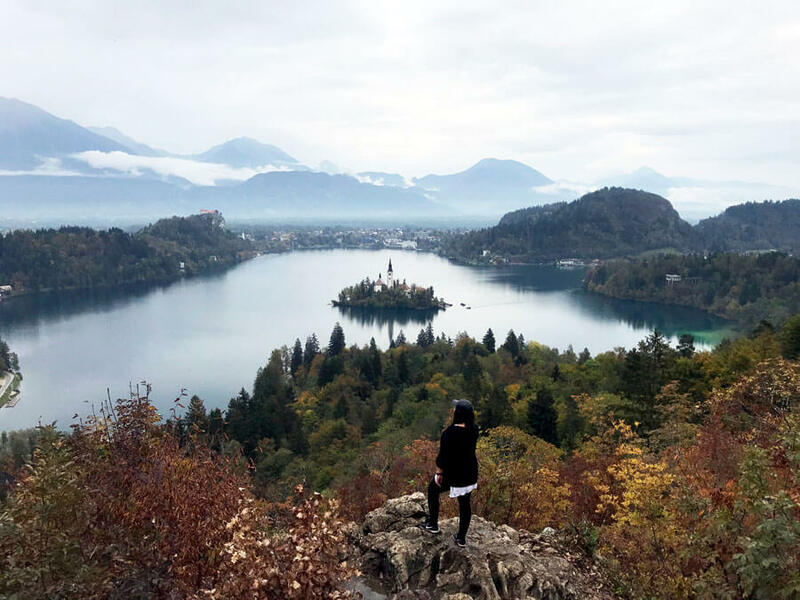 Tucked between countries that overshadow Slovenia such as Austria, Croatia (you can easily combine this itinerary with your Croatia itinerary) and Italy, it really makes one question why more people don’t visit this picturesque country when they’re so close? Slovenia tourism has only picked up over the last couple of years and in the next few I have no doubt that this country is going to boom. If you love the outdoors, adventure, coastal cities, charming capitals, stunning blue-green lakes, hiking, wine and good food, or even just one or two of these things then Slovenia is for you. 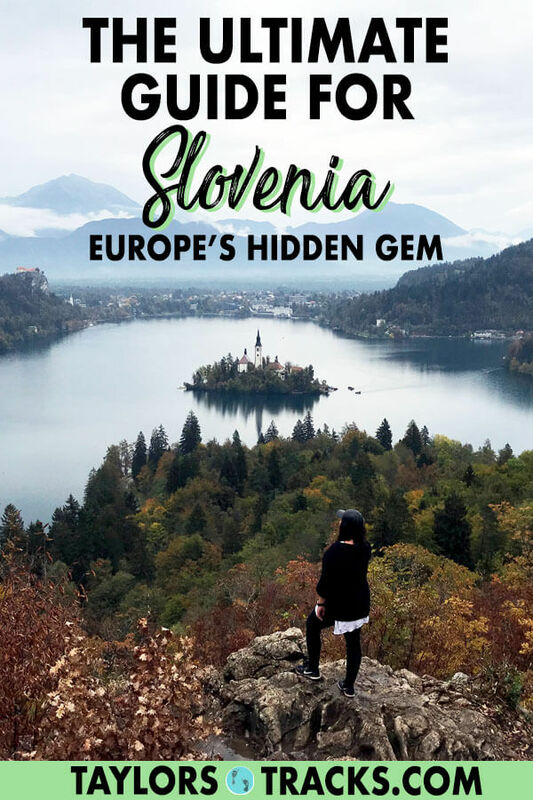 Let’s jump into this Slovenia travel guide that covers where to go in Slovenia, what to see in Slovenia and what to do in Slovenia for your Slovenia holidays! 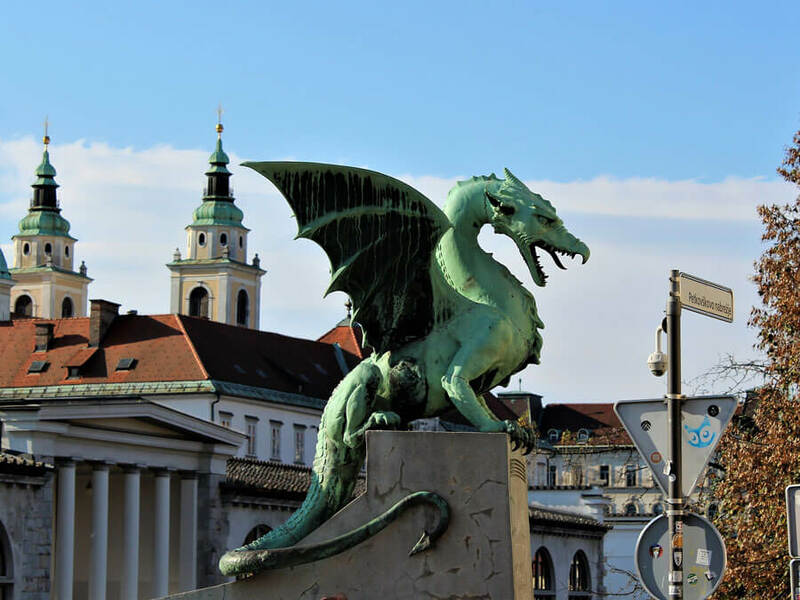 The dragon is a symbol of Ljubljana. All prices are quoted in Euros and were accurate at the time of writing. Check up to date conversions here. There really is no best time to travel to Slovenia as different areas of the country have their prime weather during varying times of the year and some of the country’s top spots are ideal for your trip based on what you want to do. Summer (June-August) is by far the most popular time to visit Slovenia. The capital, Ljubljana, Lake Bled, the coastal city of Piran and the Soca Valley become busy for their outdoor activities. If you’re planning on visiting during the summer be sure to book accommodation in advance and expect higher prices but great weather (30°C+, 87°F+ but 5-10 degrees cooler in the northeast in places such as Bled). Fall (September-November) is perhaps the most beautiful time to visit Slovenia as the fall foliage is possibly some of the best (I’m from Canada so I know what good fall foliage looks like!) in all of Europe. Temperatures will drop, expect 10-mid 20’s Celsius (50-77°F) with cooler temperatures as November approaches and in the northeast. Rainfall also picks up but won’t ruin a trip. 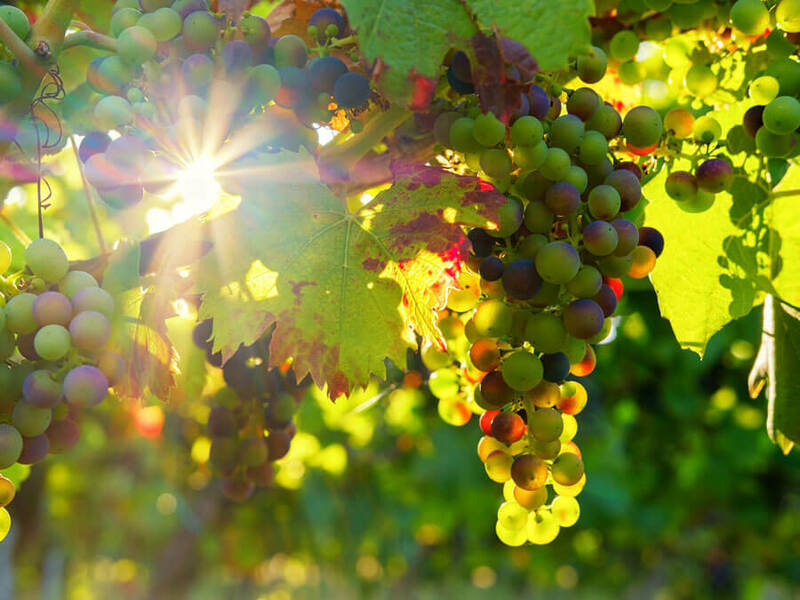 Prices will get cheaper, many outdoor activities such as hiking are even better in the cooler weather and there will be fewer people, plus it’s wine harvesting season! Slovenia hiking will take you through gorges like this, Vintgar Gorge. If you’re not visiting Slovenia to hit the slopes then it’s recommended that you skip this tiny country in the winter months (December-February) as the temperatures drop with an average temperature of -2°C (28°F). Slovenia is absolutely a gem of a destination for skiing with many ski resorts but it’s definitely not ideal for sightseeing. Spring in Slovenia (March-May) is the most unpredictable season. 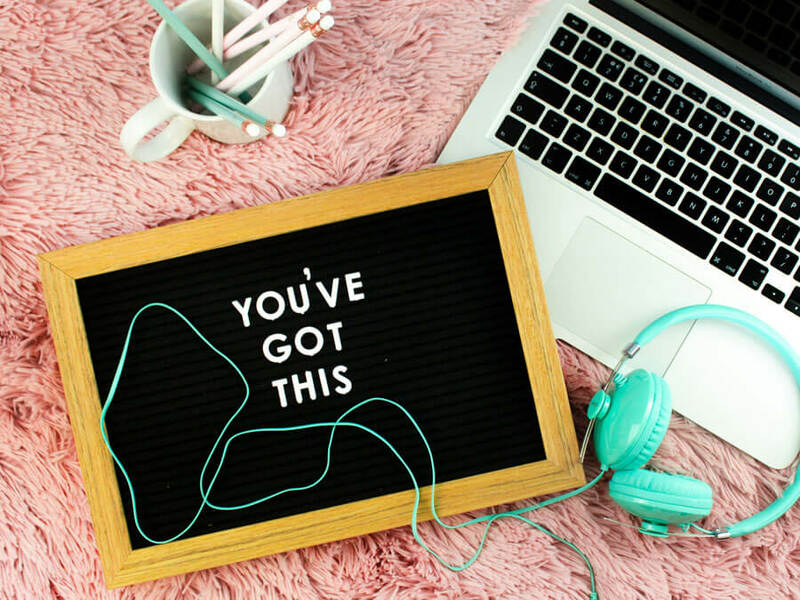 Temperatures vary significantly as the weather changes from winter to summer but May typically brings bright, warm, sunny days with lower prices just before peak season begins. Slovenia can be a cheap country or it can be an expensive country. You can expect prices to be closer to Western Europe than Eastern Europe prices but you can keep costs down if you plan on doing more outdoor activities, leaving you only to pay for food and accommodation (cuz hiking is free!). 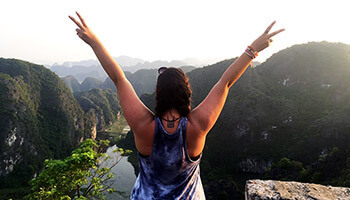 A backpacking budget of €50-100 per day is realistic with hostels costing between €15-20, meals, if eating budget meals, will be around €5 and travel between destinations varies with buses costing as low as €2 but as much as €20. This budget doesn’t allow too much frivolous spending on nicer restaurants or tours. A mid-range budget of €150-200 per day is ideal if you want to stay in hotels (€50-100 per night) eat nicer meals out (€10-30) and enjoy some day trips (€35-100). A high-end budget of €300+ per day will have you staying in high-end hotels (€150-200 per night), eating nicer meals (€20-50), being able to do whatever tours or day trips you want and overall just live the life! There are so many beautiful places in Slovenia, including the Julian Alps. As a small country in the centre of Europe Slovenia is very easy to get too. There is only one international airport in the country, Jože Pučnik Airport (Ljubljana Airport) that is 30 minutes outside of the capital. Flying into Slovenia is pricey though, but you may catch a deal as two budget airlines (Easy Jet and Wizz Air) do fly into the country. 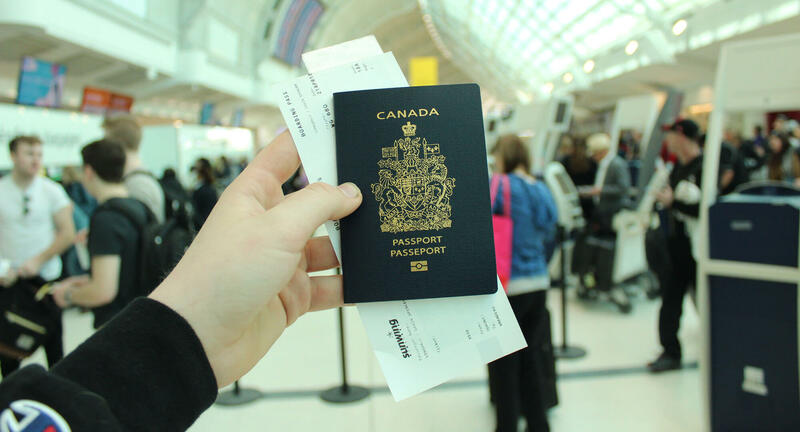 A cheaper option is to fly to a neighbouring city such as Zagreb in Croatia or Trieste in Italy or even Venice and then take transport to Slovenia. This option may involve buses and trains and transfers but GoOpti provides direct transfers for affordable prices across Slovenia and the surrounding regions. It is also possible to get to Slovenia from surrounding countries by bus or train, both of which are freuqent. Lake Bohinj is a beautiful Slovenia lake that rivals Lake Bled. Slovenia is a beautiful country with great roads to drive through. 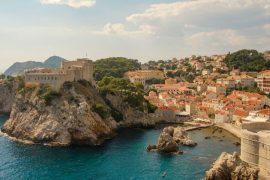 It’s ideal especially if you’re taking a road trip through any of the surrounding countries too such as Croatia, Austria or Italy. More budget friendly options include taking buses or trains. Train travel in Slovenia is easy and consists of short rides since the country is so small. Tickets can be bought at stations and certain travel agencies. Bus travel in Slovenia is even cheaper and will get you to everywhere you need to go, including the smaller towns in the countryside. Tickets can be bought at bus stations or on the bus. You can find more information and routes on GetByBus.com. Like any destination in Europe, there are a few things you’ll need while in Slovenia. Reusable Water Bottle: This is an essential for ANY trip to help cut down on single-use plastics but also because buying bottled water in Slovenia can get expensive and you would rather save your money for sightseeing, right? Here are some of the best places to visit in Slovenia. I’ll be honest, I haven’t been to all of these Slovenia destinations but I’m including them because they just may be perfect for your Slovenia itinerary. How Long to Spend in Slovenia? Believe it or not, some people do Slovenia as a day trip and say they have seen the country in just a day! To each their own but you can thank me later for recommending that you stay a little longer in Slovenia. 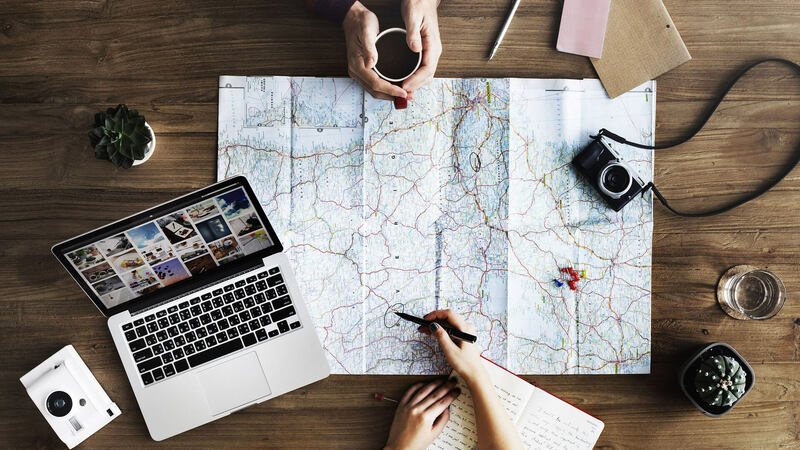 Most visitors stay for 3-5 days, however, staying a week means you can see the country more leisurely or explore beyond the hottest tourist spots. Personally, I stayed for 6 days and found it perfect. I was visiting in October so I skipped on the summer destinations such are Piran but adored the fall foliage in Bled. 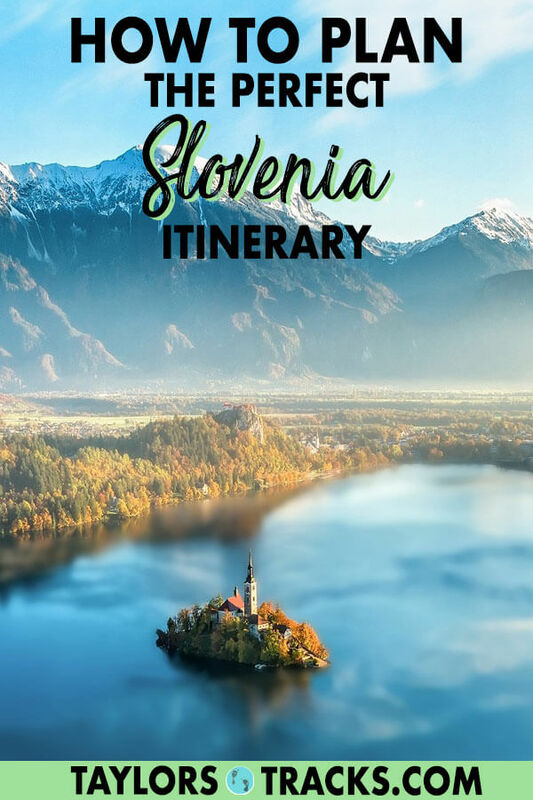 How this Slovenia trip itinerary works: I recommend the number of days for each destination and you choose where you want to visit! Since Slovenia is so small it really isn’t an issue choosing any destination as it only takes 4 hours to drive across the entire country so you will always spend less than half a day travelling from A to B.
Ljubljana is a must on any Slovenia travel itinerary. Ljubljana is Slovenia’s absolutely charming capital city and one of the top places to visit in Slovenia that is sure to win you over. 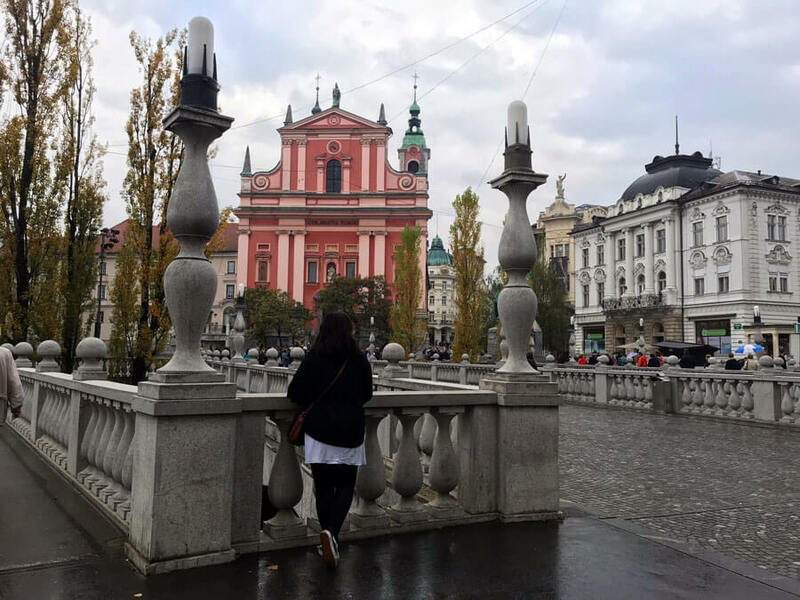 If you plan on visiting other parts of the country then 2 days in Ljubljana will suffice or you can opt to use Ljubljana as your base and take day trips to pretty much anywhere in the country. DAY ONE: Take in the capital as I always suggest for every destination, by doing a free walking tour. In the afternoon be sure to time it so that you end up at the Ljubljana Castle where you have enough time to explore the castle during daylight but then be able to watch sunset from the highest spot in town. Finish your day with a bang on the Ljubljana pub crawl if that’s your thing. Pro tip: The Ljubljana Castle and 20 other attractions are included in the Ljubljana Card! DAY TWO: Start your morning by roaming through town once again, this capital is truly charming to just wander through. If you haven’t yet, check out the dragons on Dragon Bridge and make your way through the central market. For the most relaxing sightseeing experience in the city then be sure to hop on a river cruise and will take you around town. Afterward, make sure to find the street art around Hostel Celica. Leave yourself hungry for the afternoon, where you can join a food that is either self-guided or with a guide that combines both food and wine. You’ve got options though, you can skip on the food and simply go wine tasting or even beer tasting (I recommend the wine though, Slovenia has got some good stuff!). DAY THREE: Time to get out of the city. You have the choice of a few different day trips but the most popular Slovenia day trips are to Lake Bled or Postojna. Postojna is a cave made famous for its sheer size not far from Ljubljana that is typically combined with a visit to the beautiful Predjama Castle that’s built into the side of a cliff. Book Postojna and Predjama Castle Tour! Lake Bled is a destination in itself to visit but if you’re short on time it’s possible to do a day trip from Ljubljana. Lastly, it is possible to combine a trip to Lake Bled and Postojna, just expect there to be quite a bit of driving as they are in opposite directions of Ljubljana! Book Lake Bled & Postojna Tour! DAY FOUR: Take a second day trip to one of the above mentioned or opt to visit some of the museums in the city. What to visit in Slovenia? Lake Bled obviously! Lake Bled is actually just the lake, the name of the town is simply Bled, however, Lake Bled is more known. This small town is the postcard perfect destination that I’m positive you have seen a picture of before. Bled is without a question, where you must visit when in Slovenia. It is extremely popular, especially in the summer months of July and August, but it’s still worth going to. If you’re short on time you can get into Bled and see the lake, walk around the lake and up to a viewpoint or the castle in a day. If you have more time I highly recommend staying for 1-2 nights so that you can explore beyond the lake as there is even more beauty within walking or biking distance. DAY ONE: Spend your first day around the lake, that is why you’re visiting right?! Take a walk or cycle around the lake, hike up to a viewpoint, take a ride in a boat and visit the Bled Castle. If it’s warm enough you can even go for a swim in the lake. You’ve done a few of top Slovenia attractions just in a day! You can do all of these things with this awesome tour from Bled or Ljubljana. Oh, and don’t forget to try the famous Bled Cake! Take a pic with it and send it to me when you do! DAY TWO: It’s time to see some of the absolutely stunning natural attractions around Bled. 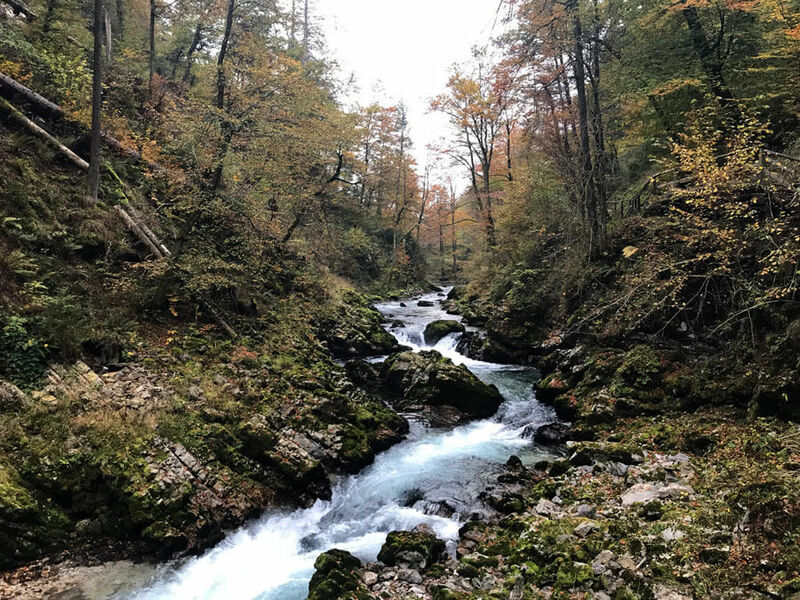 Rent a bike or walk to Vintgar Gorge, a magicial place to walk along the boardwalk and take in the absolutely stunning views. If it a far walk but it’s possible. If you’ve got the energy in the afternoon then head to Straža Bled where in the summer you can ride down the hill or in the winter it becomes a ski slope! DAY THREE: Once again it’s time to get outdoors. Book a tour that will take you canoying, rafting, a combination of both, kayaking or even night canyoning! 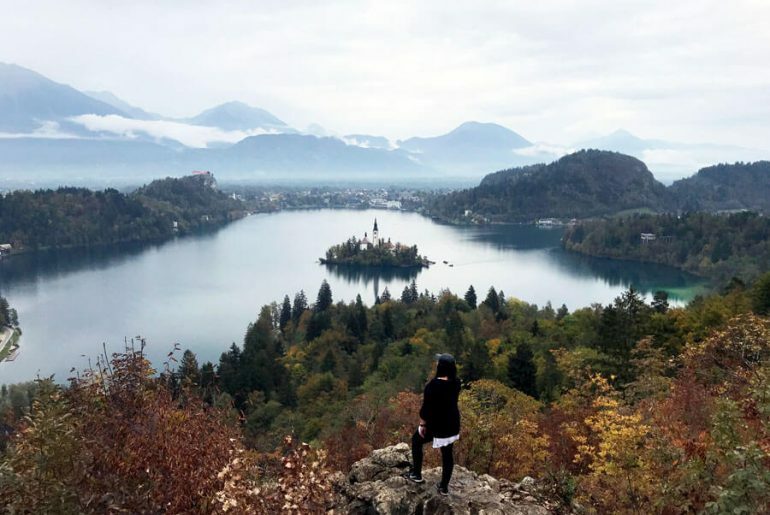 If you opt for a half-day activity you can spend the rest of your time around the lake, perhaps having a second slice of Bled cake or trying some of the local wine with wine tasting. Slovenia sightseeing should include Lake Bohinj. Think Lake Bled is beautiful? That’s because you havent heard of or seen Lake Bohinj. I personally think Bohinj is one of the best places in Slovenia. 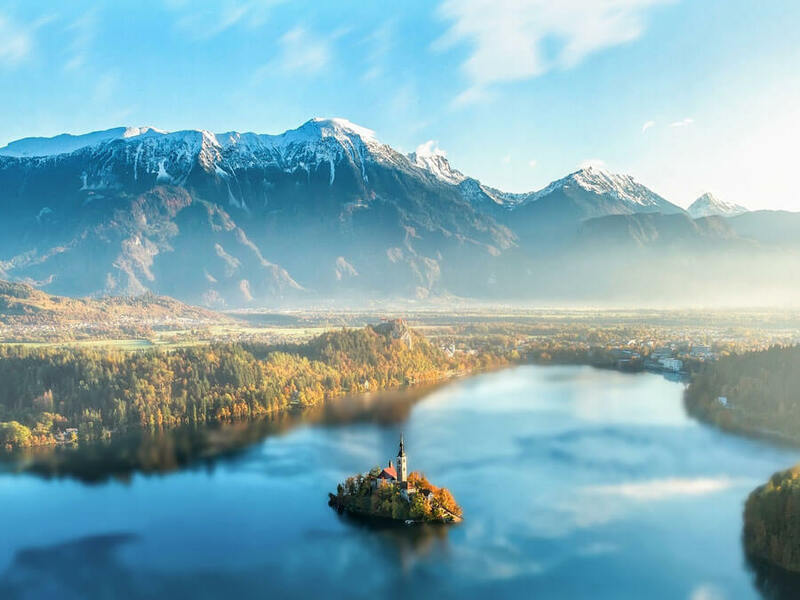 It’s a region just twenty-some kilometres from Bled that offers a much more relaxed atmosphere compared to Bled thanks to fewer visitors. 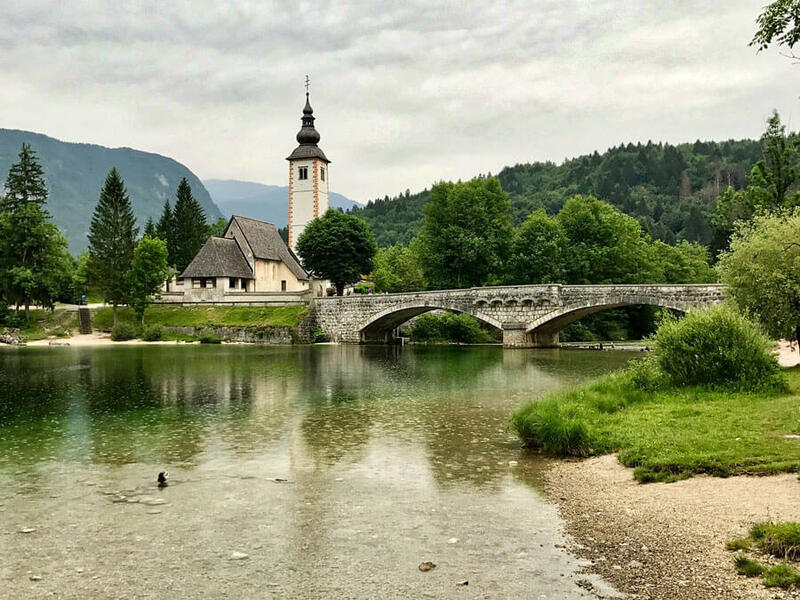 Bohinj, like Bled, in amongst the Julian Alps and offers itself as a prime destination in the summer for swimming, hiking, kayaking and even horseback riding with blue-green waters shimmering in the lake. 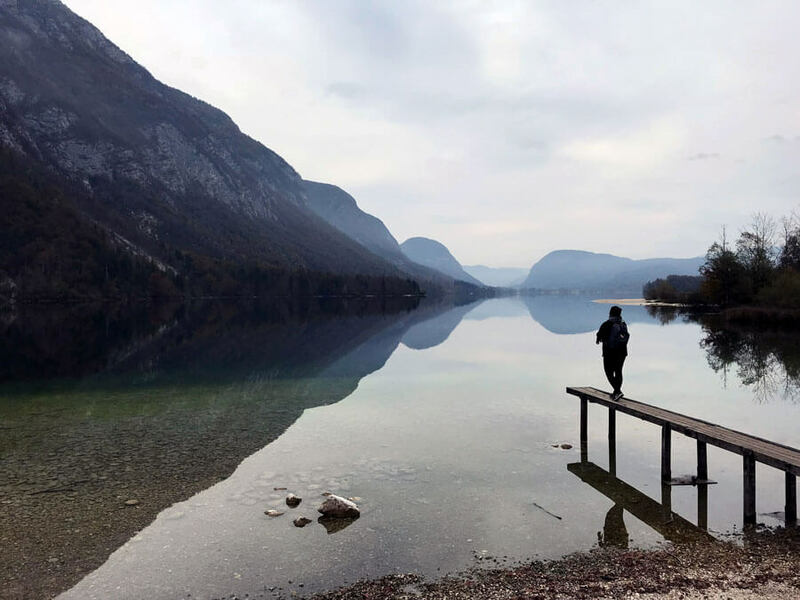 It’s possible to visit Bohinj in a day (that’s what I did) and have yourself based in Bled or there are now two hostels in Bohinj (be sure to see if they’re open though if you’re travelling here outside of summer)! DAY ONE: If you only have one day I would advise you to simply walk around the lake and take in the beauty. If it’s warm enough you can jump into the water for a swim or some kayaking. I walked around half of the lake and fit in a hike through Mostnica Gorge which was breathtaking with the fall colours when I went. Lastly, it is possible to fit in a hike to Savica waterfall if you really want to see it. Otherwise, just enjoying relaxing by the lake! DAY TWO: On your second day explore mount Vogel. In the wintertime it’s a ski resort area to hit the slopes but in other seasons it’s awesome for hiking. You can actually hike all the way up for the best view over Lake Bohinj or you can opt to take the cable car up. DAY THREE: This day is just in case you prefer to explore Bohinj at a more leisurely pace. There is a lot of walking/hiking on both of the days above. 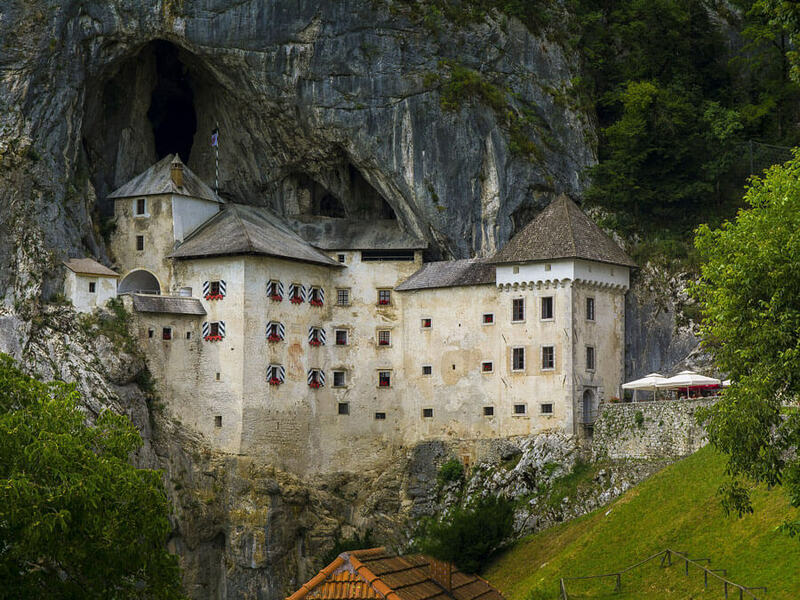 Predjama Castle is one of the top places to see in Slovenia. Postojna is actually a massive cave and one of Slovenia’s most popular attractions. Don’t dismiss it just because it’s a cave. That’s what I did at first, thinking that I’ve seen a ton of caves and that this one wouldn’t be special. I couldn’t have been more wrong! Postojna cave is the largest in Europe and is 24km long. Yes, you read that right. But don’t worry you’re definitely not walking that, instead you get to ride this awesome train through the cave with parts that you get off to walk through (obviously only the best parts!). You can find more information on Postojna cave on the official website. To visit Postojna cave you can take a bus on your own or take a half day tour which is typically combined with a visit to the really cool castle that’s built into the side of a cliff, Predjama Castle. I recommend doing both. Book Postjojna Cave and Predjama Castle Tour! Places to go in Slovenia: Soca River. The Soca Valley is a beautiful region in the northwest of Slovenia that is home to one of the most beautiful rivers in all of Europe, the Soca River. Travellers venture to this region to participate in adventure activities in the river and to take in the beauty. But this tranquil spot was once home to some of the most burtal battles during WWI. 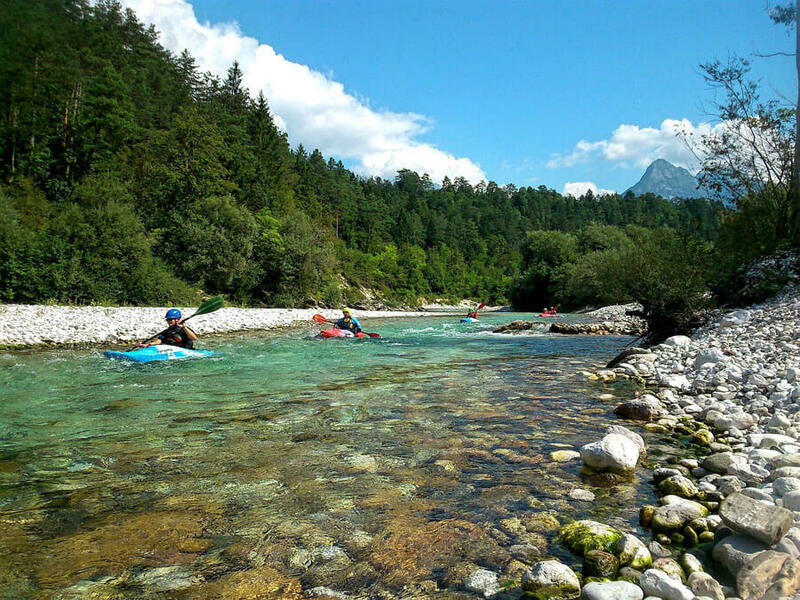 Bovec is the most popular area in the region and an ideal spot to base yourself. You can still see the beauty of the region on day trips from Ljubljana or Bled. Book a Soca Valley Day Trip! DAY ONE: No need for an itinerary here, just pick which activities you want to do: rafting, kayaking, cayoning or rock climbing! DAY TWO: This is really only possible if you have a car. 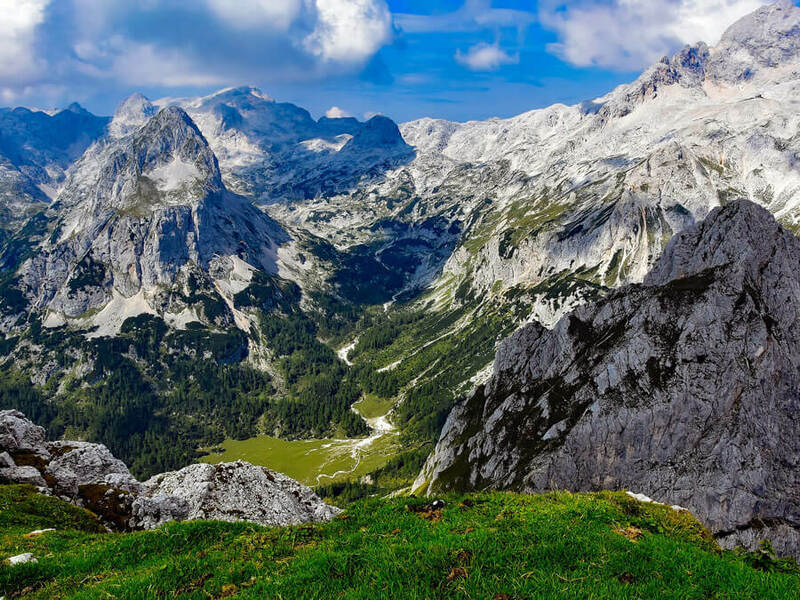 Visit a waterfall, Boka, drive the highest road in Slovenia, Mangart Saddle, visit the country’s largest alpine lake, Krn Lake and check out Tolmin Gorge. 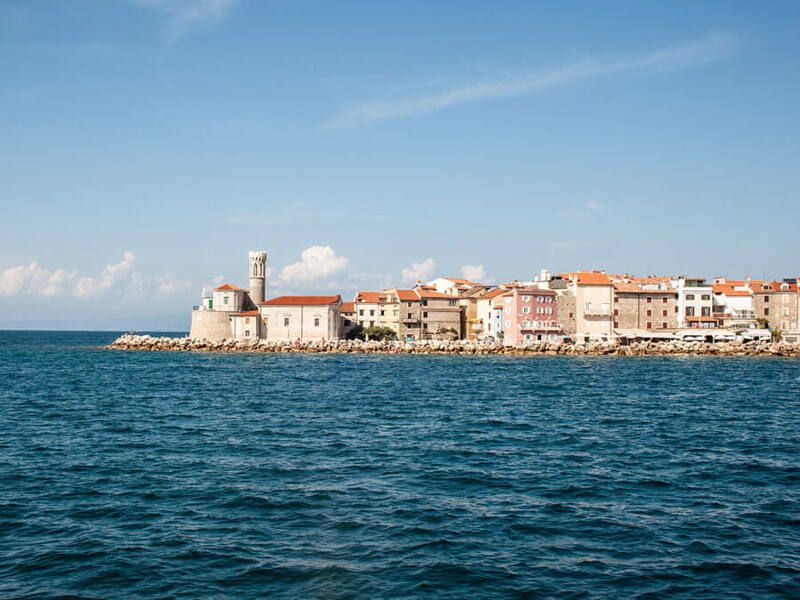 The best of Slovenia includes Piran on the coast. Piran is a beautiful coastal town nudged betwen Croatia and Italy (sounds awesome already, right?). 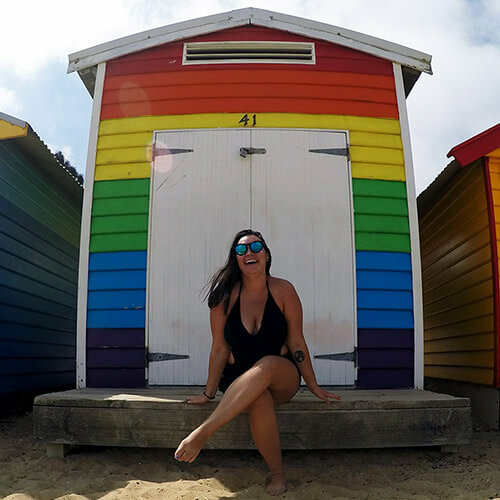 Visitors and locals alike flock here in the summer which is the peak travel season to hit the beaches and enjoy some coastal, Mediterranean vibes. However, this coastal town is still pretty and just as charming (perhaps more so without the tourists) in other seasons. DAY ONE: Start your time in Piran with a walking tour (as I always suggest!) 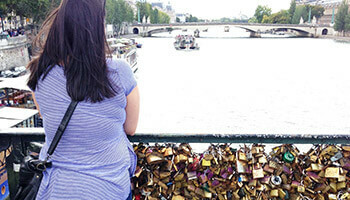 or why not a walking tour with wine and food tastings? In the afternoon spend some more time around town, taking in Tartini Square from the top of the bell tower, relaxing by the harbour and trying more of the local dishes. 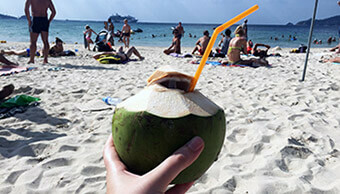 DAY TWO: Hit the beaches for a day of relaxation. If you want some activity try the walk from Piran to Strunjan and don’t miss sunset! DAY THREE: Join an e-bike tour where you’ll enjoy more food and wine tastings and visit the best view in Piran where you can see as far as the Dolomites in Italy, the Alps and Croatia. Maibor is famous for its wine. Maribor is Slovenia’s second largest city after the capital of Ljubljana but Maribor is only a third of a size. The biggest draw to Maribor is one thing: wine. But that’s not the only draw! This charming city is more like a large town and is the gateway to Pohorje where you can get out in nature with hiking, skiing and great views. 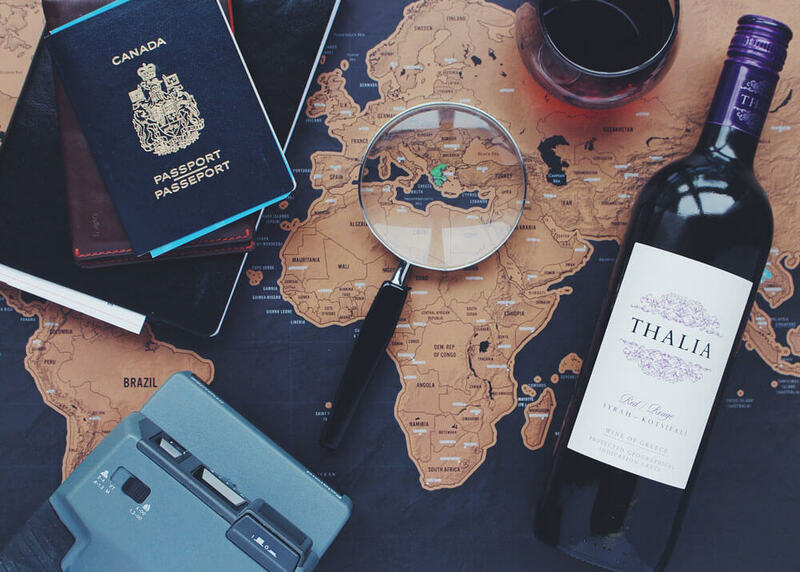 DAY ONE: Keep it simple: explore the town and drink all the wine. Tours offered for this depart from Ljubljana. Book Maribor City & Wine Tour! 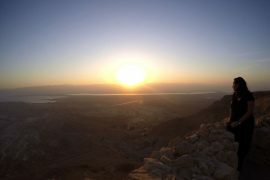 DAY TWO: Visit the Old Vine House (here you’ll see the oldest grape vine in the world), stroll through Lent (the oldest part of the town) and the Jewish quarter and see the views from the top of Pohorje. That’s it from me, enjoy your Slovenia vacation!